Katherine used to have a great body, and she was extremely proud of it. After having her first child, she felt so awful about her physique that she almost slipped into postpartum depression. One product that could save her mental state and get her body back to normal is a post pregnancy garment. Can you relate to Katherine’s experiences after giving birth? 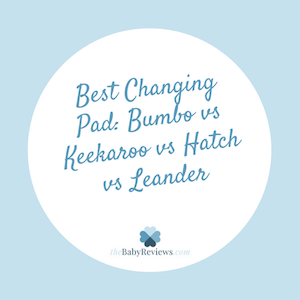 If you are a postpartum mom who is unhappy with your hips, backside, and abdomen, you could also benefit from one of these types of products. 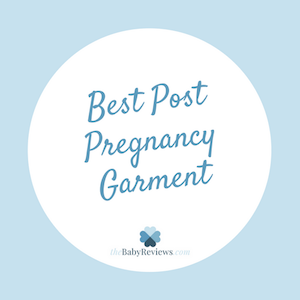 After reading our guide of post pregnancy garments, you should know which shape wear will work best for you. Keeping our growing babies happy is one of the biggest challenges of parenthood. Soon after holding up their heads, babies may not be satisfied for long in their baby chair without something to do. 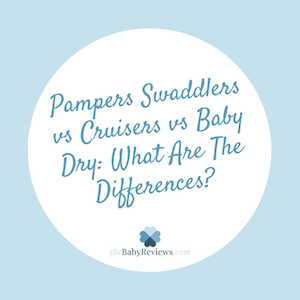 Jumpers are a perfect solution for babies who want to explore the world and develop coordination, but the options can be overwhelming. 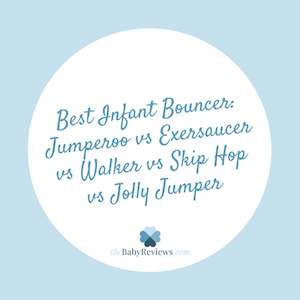 Here are some of the pros and cons of four popular jumpers to help you decide which is right for your little explorer. When it comes to trying to get pregnant, the more you know about your ovulation cycle, the better. Did you know that you can greatly increase your chances of conceiving if you make love when you have high levels of luteinizing hormone or LH in your urine? There are many ovulation kits that can detect your two most fertile days of the month. Here is our detailed review of your options.